After the record fuel prices and energy rationing which characterised the 1970s, the decade that followed saw an explosion of extravagant design. The 1980s were all about excess and celebrating your success. In the South African car realm, the five vehicles listed below rank as some of the most influential products of that period. For South Africans, this was the first Mercedes-Benz to be badged as an E-Class and although its W123 predecessor is generally regarded as one of the best-built cars of all time, the W124 showed the Stuttgart was modernising. The design has aged incredibly well, although it was thoroughly controversial when launched in the late 1980s, due to the triangular taillights. Despite featuring few manual gearbox options and a slightly wooden accelerator pedal feel, ride quality and overall refinement was class leading. The 260E and 300E in-line six models were the ones to own and became the default Joburg-to-coast car for wealthy South African families. Hipsters would be at a loss for the minimalism of the legendary Becker Mexico radio/tape head unit design, which was one of the W124’s distinguishing cabin features. Before Fortuner, Toyota's South African large family car of choice was the Cressida. The fifth-generation Cressida featured styling squarer than a stack of encyclopaedias and Land-Cruiser type reliability. Evolving with minor upgrades, the peak of these X70 series Cressida engineers were the 2.8i derivatives. They ran a buttery smooth 2.8-litre inline six producing 120kW. Back in 1988, that was quite something and made Cressida the working-class long-distance family touring car of choice. 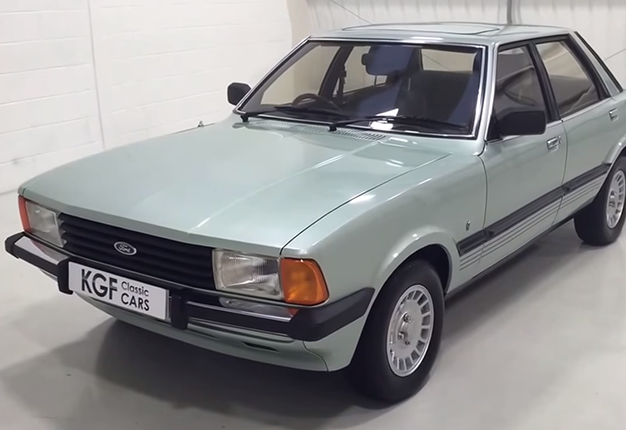 Some would argue that the futuristic Sierra hatchback was Ford’s most significant local offering during the 1980s, but the Cortina set many sales records. The final fifth-generation Cortina was built locally and that allowed Ford’s South African engineers to customise it in a way appropriate for the domestic market. By far the most desirable of all Cortinas were the 3.0-litre V6 powered cars and specifically, the XR6 Interceptor – which owes much of its legendary reputation to a starring role as the getaway car of choice for South Africa’s notorious Stander bank robbing gang. Triple Weber carburettors and a very wild camshaft arrangement made 118kW. Craziest of all? Those XR6 Interceptors rolled tiny 13-inch wheels, which were considered big enough for a Ford performance car of the early 1980s. Selecting a most influential 1980s BMW from the brand’s esteemed local history is challenging. No car has the blend of cultural resonance and motorsport history of a 'gusheshe', the E30 325is. But if you seek a vehicle which illustrates just how much liberty Munich gave its South African personnel at Rosslyn, there is no more symbolic a car than the original E23 745i. BMW South Africa was desperate to service local demand for high-performance limousines. Remember, in the 1980s domestic air-travel options weren’t nearly as diverse and multiple as they are today. A simple packaging issue nearly scuttled the project, as BMW couldn’t fit the global specification turbocharged engine to right-hand drive cars. The solution? BMW South Africa simply slotted in the M1 supercar’s M88/3 3.5-litre inline-six, good for 213kW. Accidentality, South Africa built the first M7. 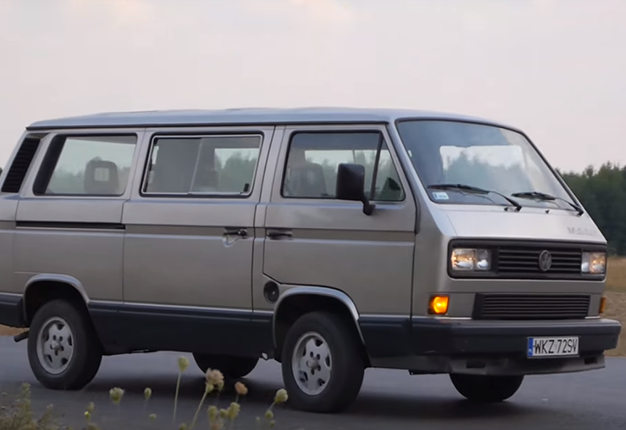 Before the luxury SUV effectively killed-off most MPVs, the vehicle which generated more jealousy during the morning school run, or at Saturday morning sports event, was VW’s Caravelle. For South Africans, there was simply nothing better if you had a generously sized family. Even by the contemporary standard the T3 series Caravelles were enormous inside and brilliantly packaged, with nearly perfect 50/50 weight distribution due to their engines being in the rear.